We did the boy rooms, we did the girls, we then did the baby rooms... What do you do if your kids need to share? 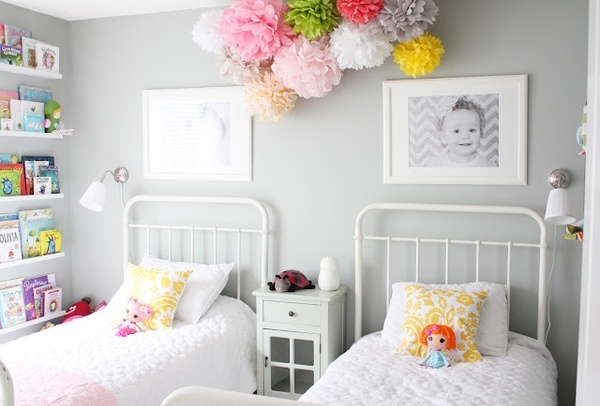 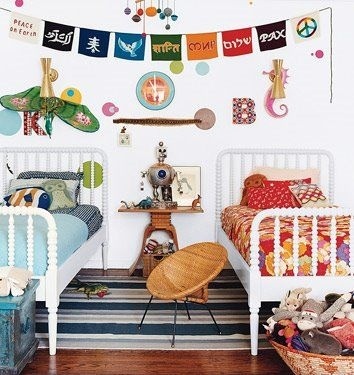 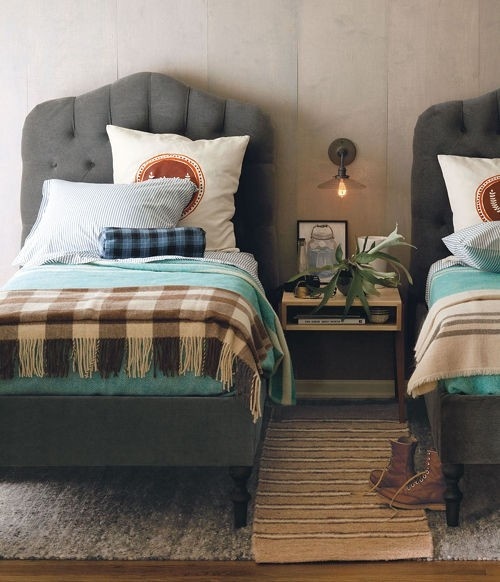 Here are some amazing room ideas that make sharing fun all the while allowing kids to be kids! 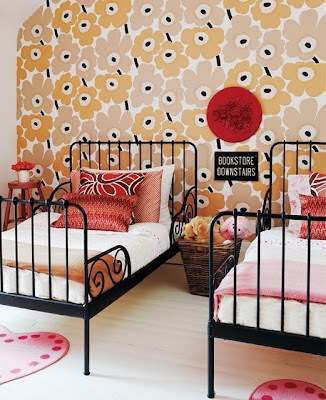 What do you think...? 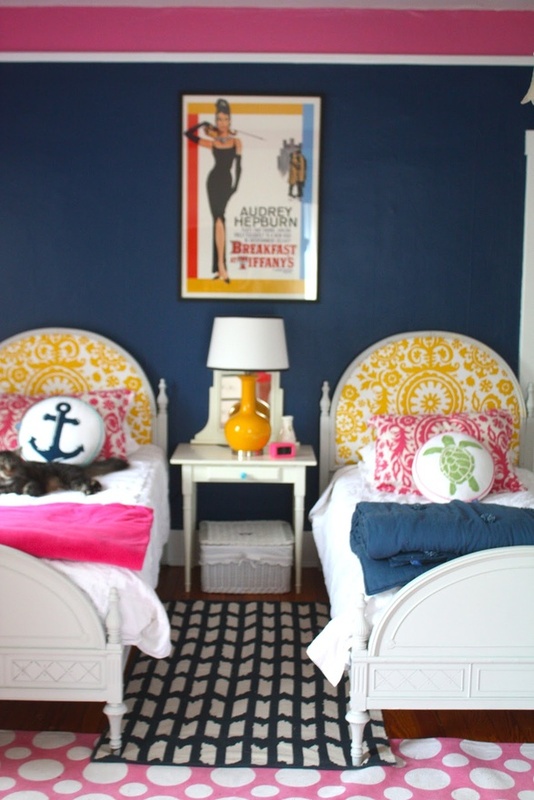 With these amazing rooms I don't think many kids will have a problem sharing!